Two sets of awards: 1) for most reps by an individual and most AVERAGE reps by a 5 person team, and 2) total poundage lifted (weight x reps) by an individual and highest average of total poundage by a team. 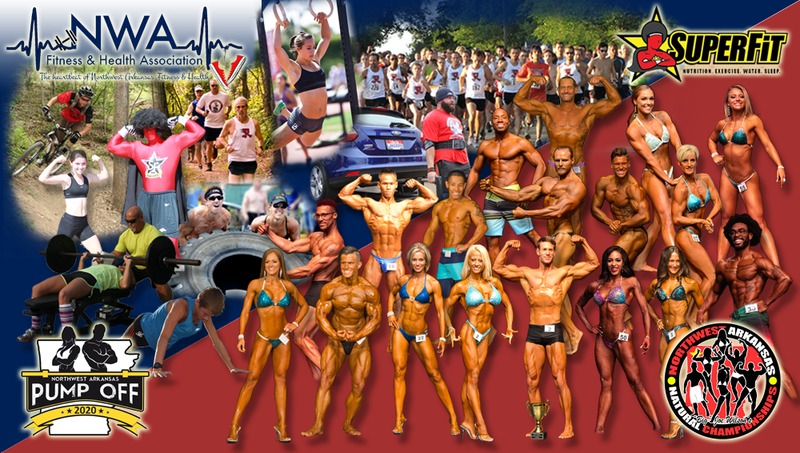 To make it a community effort, please consider joining our SuperFit campaign and raise money for our local non-profits. Click on the button below to view details on how to do that. 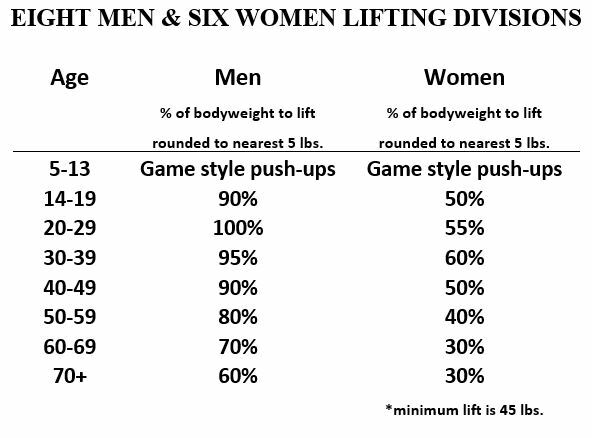 This is to know which team earn the top dog bench press reps and total poundage.